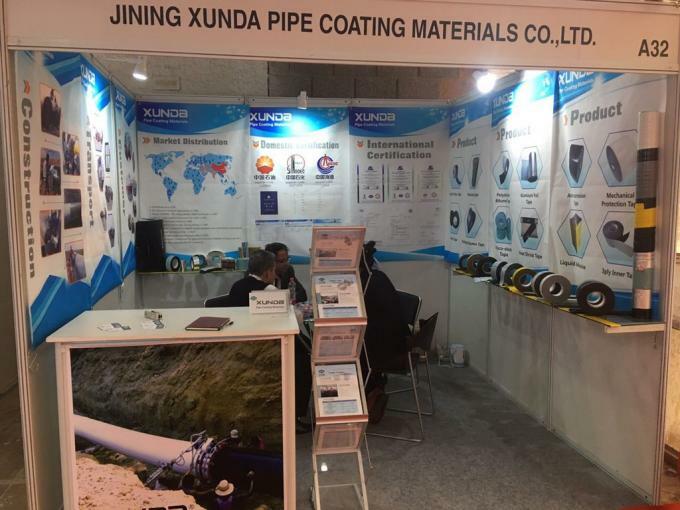 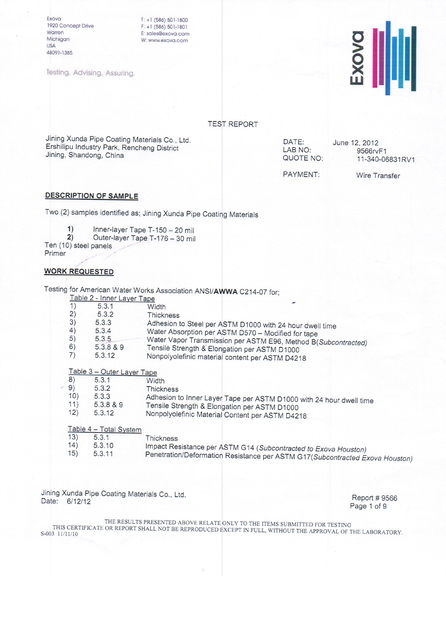 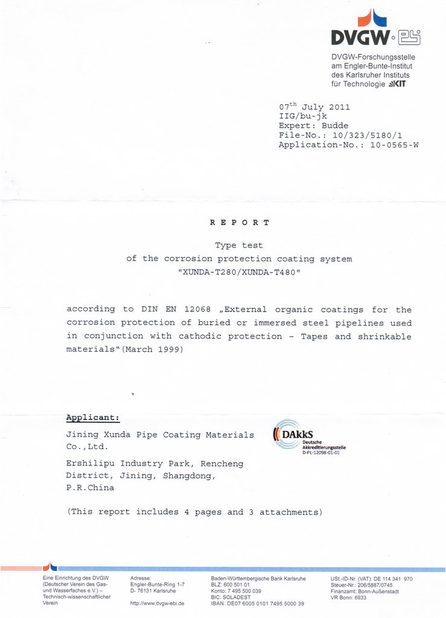 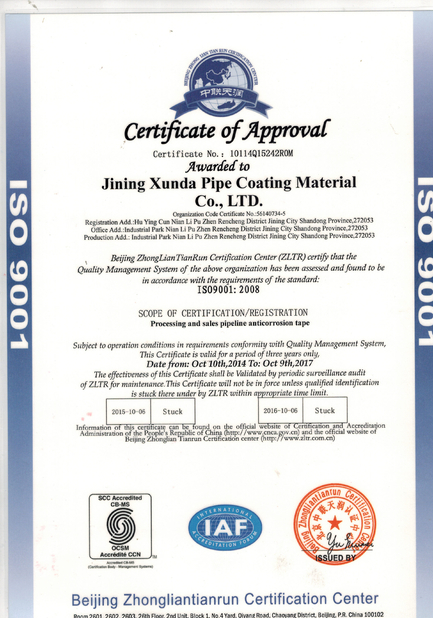 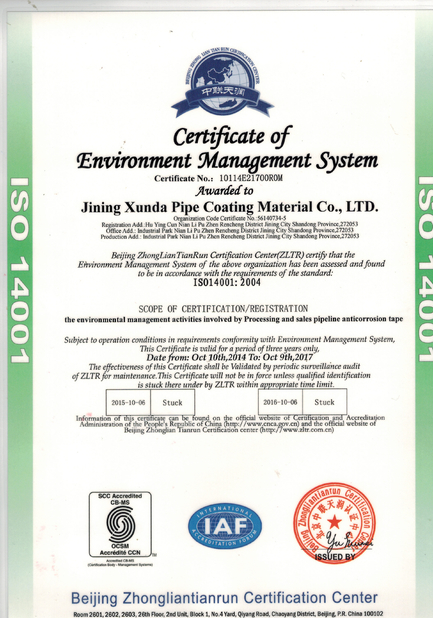 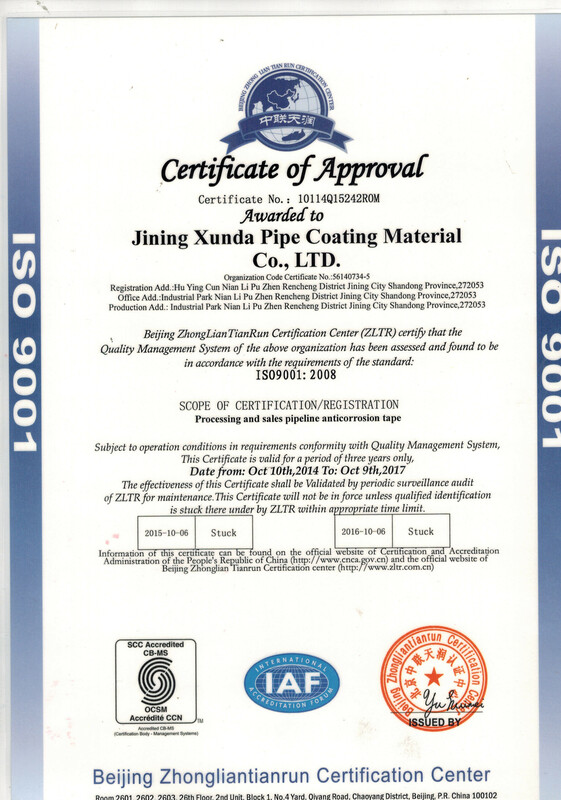 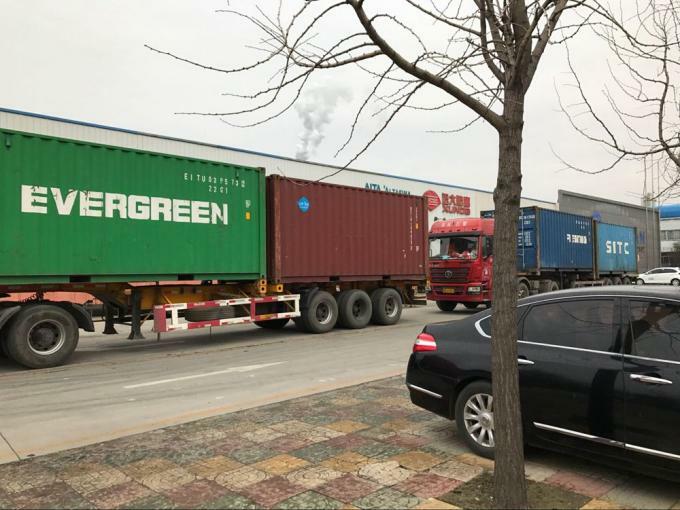 In 1998,Jining Xunda Pipe Coating Materials CO.,Ltd was established and specializes in making anticorrosion coating material for petro-chemical, Oil, Gas and Water underground, underwater and overhead pipelines transport system. 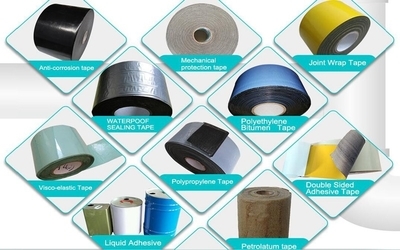 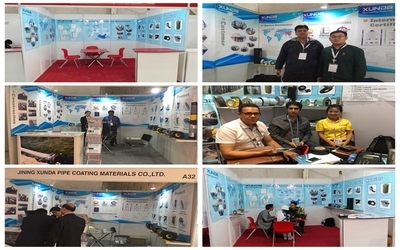 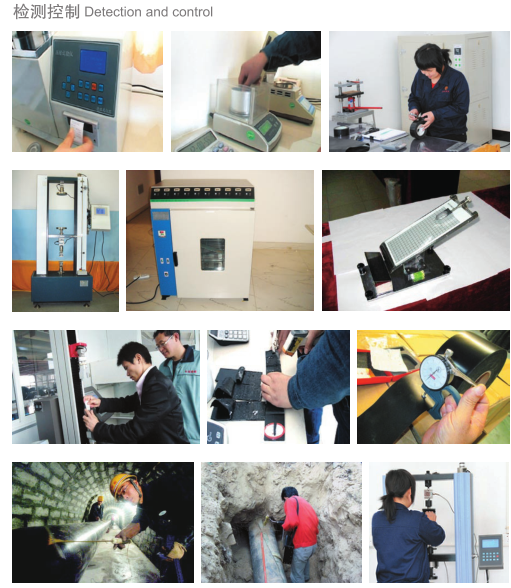 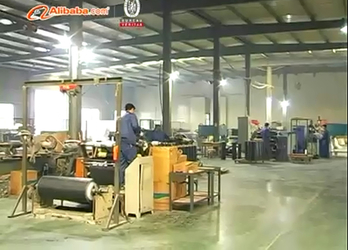 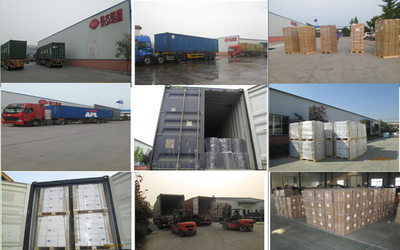 Our products are widely used for electricity, chemicals, construction. 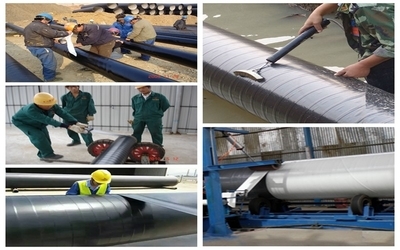 underground, underwater and aboveground oil , gas , water and petrochemical pipelines transport system corrosion and mechanical protection、Construction building roof , bathroom ,kitchen waterproof、bridge concrete waterproof and sealing、Pipeline insulation and UV resistance、shipbuilding and oil，water tanks waterproof and corrosion prevention.